Learn how your GPS works, how and when to use it when out walking, planning routes and reviewing them when you get back home. 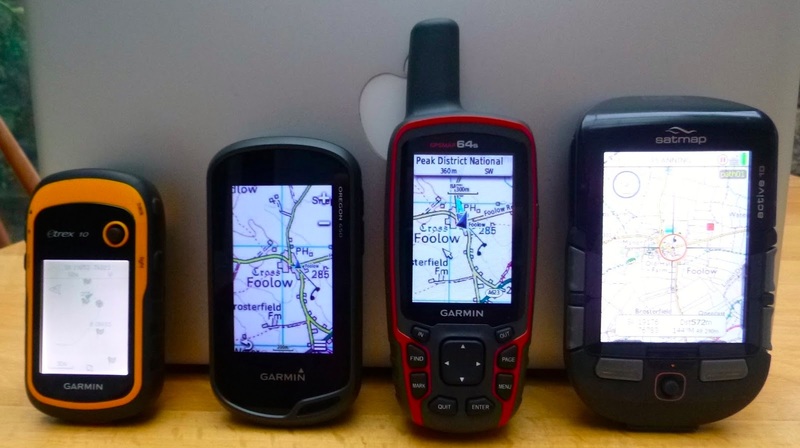 Have you recently bought a GPS unit, and are unsure what to do with it? Would you like to be able to extend your navigation skills by using GPS? 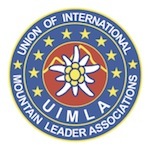 This half-day 1-1 course based in the Sierra Nevada mountains is ideal for those who have just got a GPS and want to use it when out walking. You will learn how your GPS works, how and when to use it when out walking, planning routes and reviewing them when you get back home. Call or email to discuss details and make a booking. For most people, a half day is enough, but if you would rather book us for a more in-depth full day on a mutually convenient date do get in touch to arrange this. If you have a friend who has the same (or similar GPS), or you are thinking about buying a GPS for walking in the moors and mountains, and want to explore the options, do get in touch and we will arrange a date to suite. Contact us by email or phone to discuss your needs.